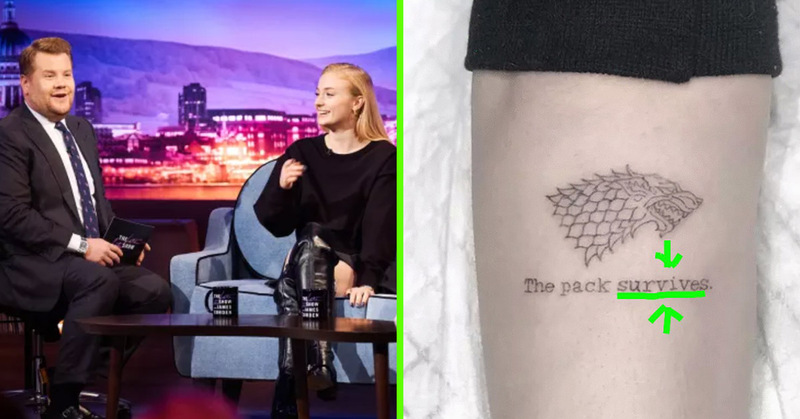 Last week, Sophie Turner sparked some controversy on social media when fans got a glimpse of her new tattoo. 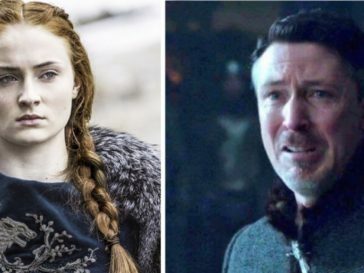 With her hit series “Game of Thrones” coming to an end soon, fans are wondering–what is going to happen to our beloved Sansa Stark? 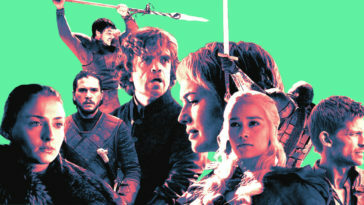 While the series has finished wrapping most of the final scenes that will appear in Season Eight of the HBO show, many of the actors are paying tribute to their memorable and iconic roles. Turner did so by getting inked with a quote honoring her TV family. 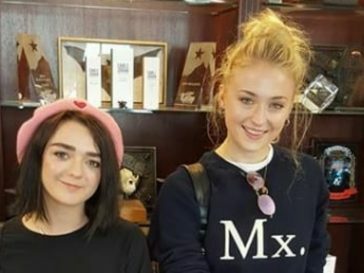 Many people online were questioning whether or not this had to do with the final season of “Game of Thrones.” The seventh season ended with us wondering where the Starks would truly end up–now that the remaining Starks are reunited where they belong; at home. 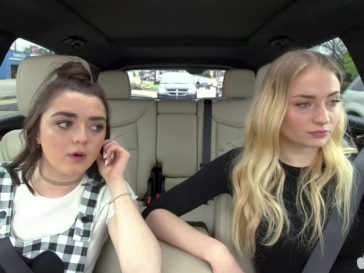 If Sophie Turner decided to get this due to the final season is unclear, but fans were thinking it was. She also said that people advised her not to get it done because it looked like she was giving the ending away, too. There you have it guys–cool your jets–Turner just loves her Stark family and this famous Ned Stark quote.